You need to pick a name that best suits your business and services. Your business name should be appealing and different from your competitors. So, it’s crucial that you do your own research to shortlist the best names meeting your criteria. Whatever name you choose, make sure it is not already in use. Once you’ve selected the name, be sure to get it registered before someone else does. You also need to keep your country or state’s rules and regulations in mind when registering your business name. For example, if you want to start an e-commerce store in Indian, you need to comply with Indian Government policies and standards. 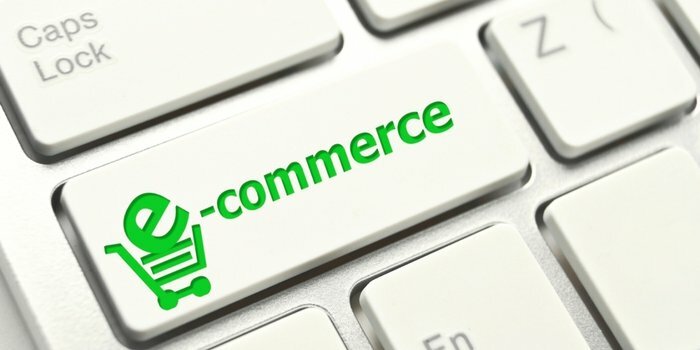 To avoid any inconvenience in the process of setting up your e-commerce store, it’s highly recommended that you use a platform that specializes in eCommerce Solutions in India. After finalizing your business name, the next step is to secure a domain name matching your business name. Always try to use an easy URL that’s easy to spell and matches your business services. You may also consult with an expert to get the best advice if you’re having trouble deciding your web domain name. It’s vital that you devise an effective marketing strategy for your business prior to selling your services and products. You can invest in a coming soon page to engage your potential visitors. This will surely go long way toward helping you advertise your business. How you look at these things? Please feel free to let us know your feedback in the comment box below.